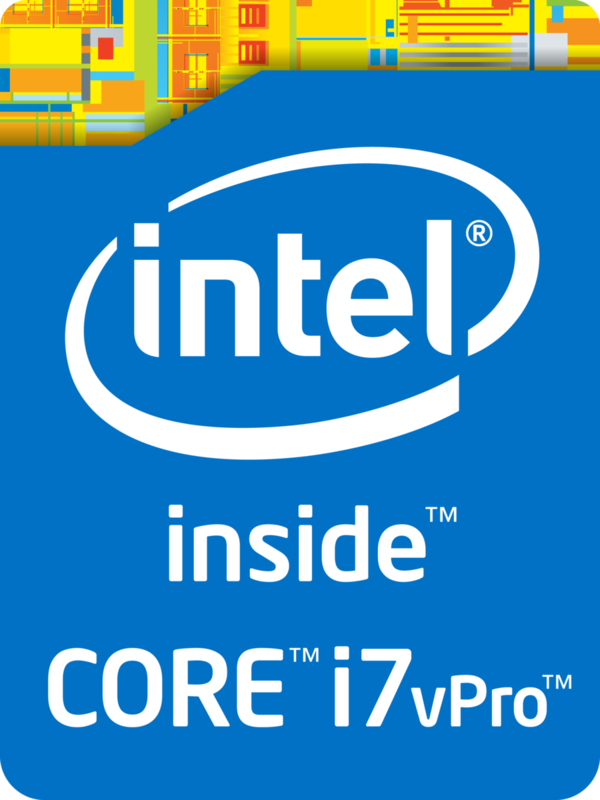 The Intel Core i7-7700HQ is a fast quad-core processor for notebooks based on the Kaby Lake H architecture (7th generation Core), which was announced in January 2017 at CES. 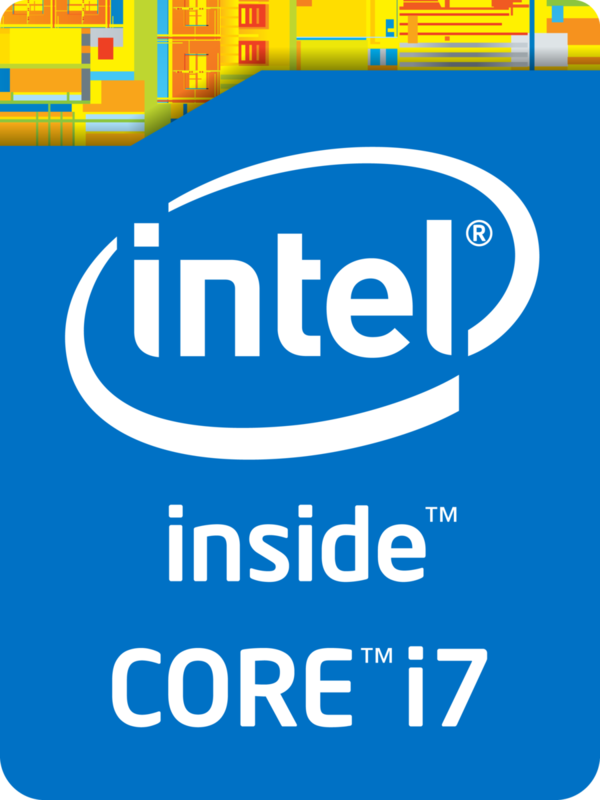 It is the successor to the Core i7-6700HQ from the Skylake generation and is manufactured in an improved 14 nm+ process, so the clocks are 200 MHz higher at the same TDP. The architecture was not changed, only the video engine got an update (see our Kaby Lake article). The integrated graphics card is called Intel HD Graphics 630, but the architecture does not differ from the 530 GPU from the Skylake generation and only the clocks are slightly higher. Thanks to the 200 MHz higher clocks (5.5-7.6% depending on the Boost), the CPU performance is increased and roughly on par with the Core i7-6970HQ (2.8-3.7 GHz but with 128 MB eDRAM). The TDP can also be reduced to 35 Watts (cTDP down), but this will reduce the performance. Due to its 45-Watt TDP, the CPU will be used in bigger notebooks with at least 15 inches most of the time.